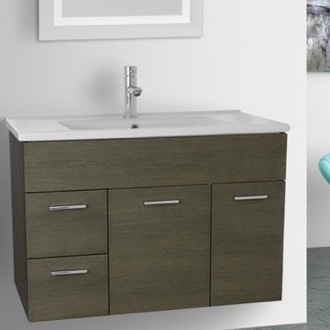 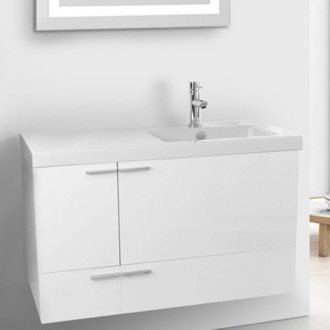 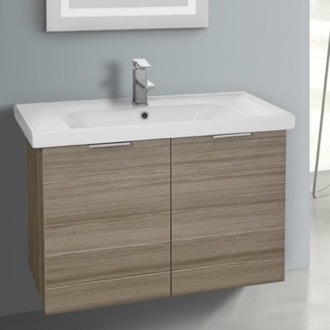 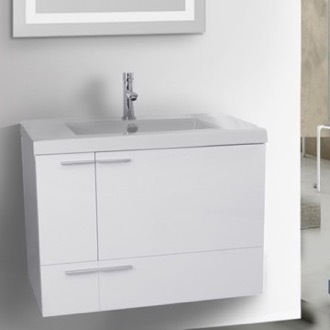 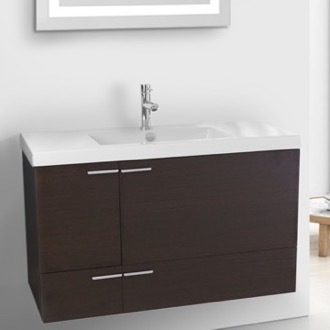 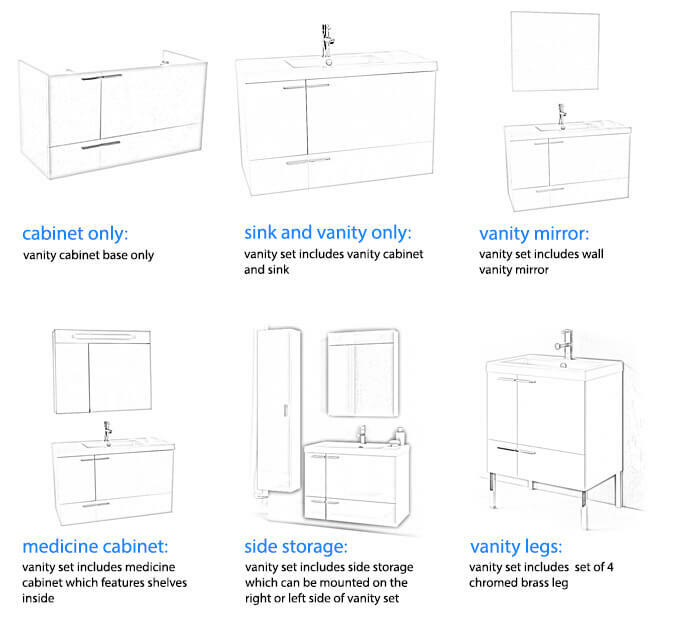 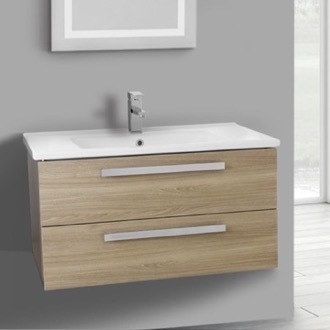 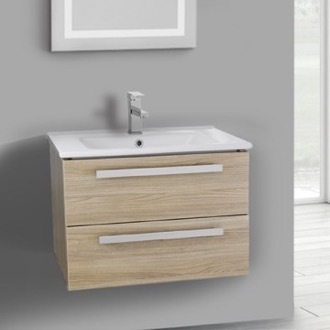 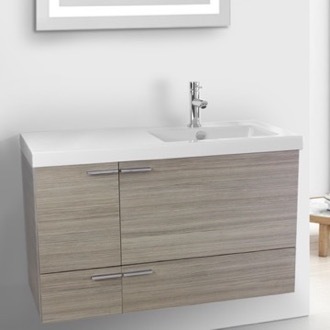 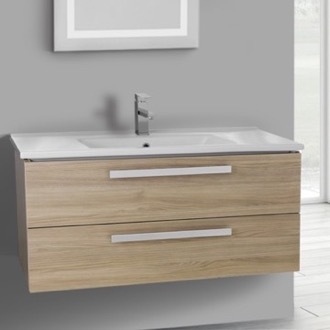 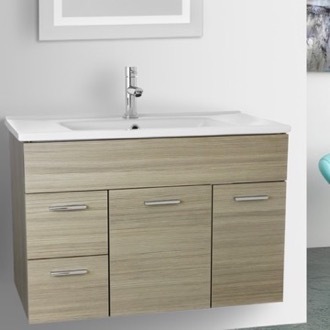 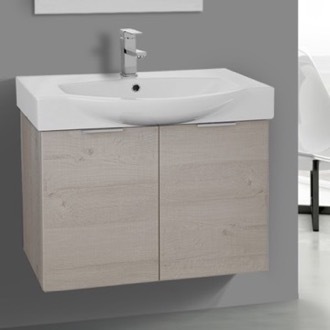 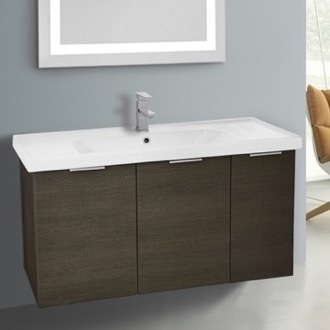 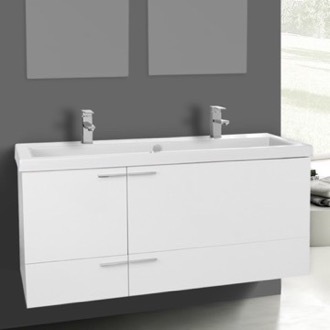 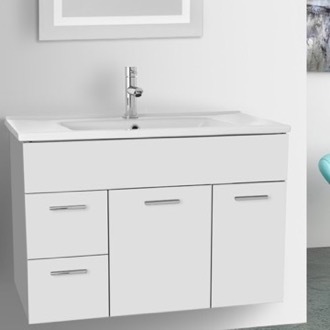 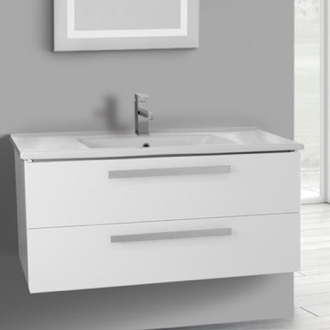 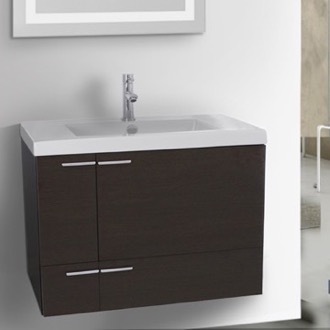 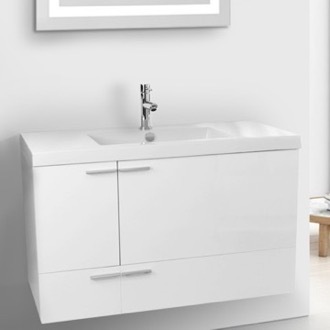 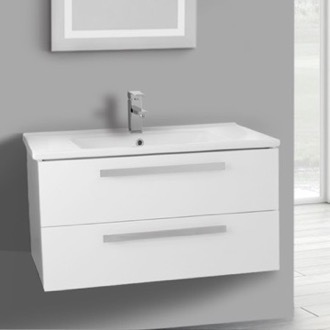 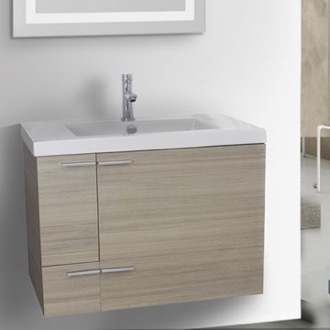 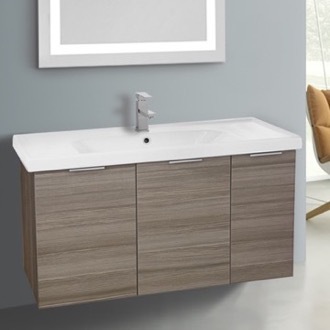 Shop our selection of wood bathroom vanities and get FREE shipping on all orders over $99! 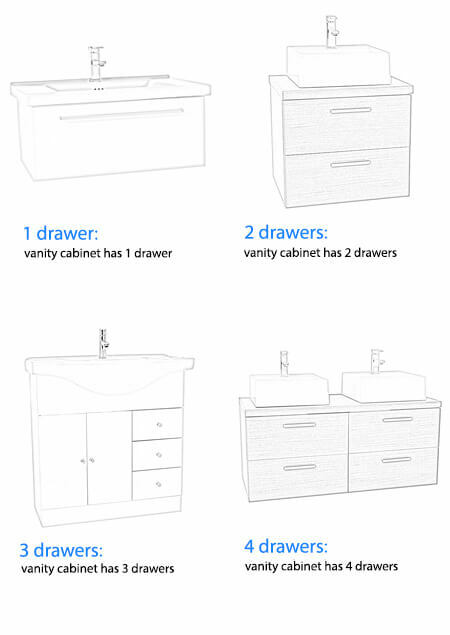 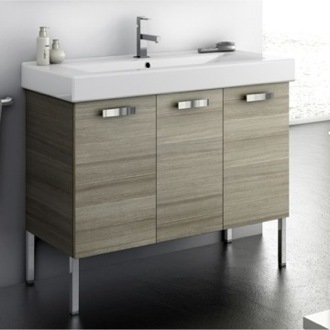 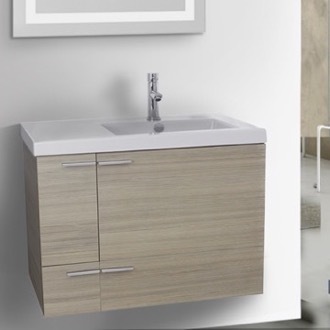 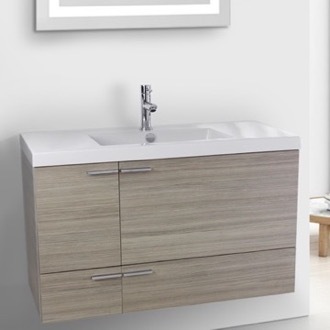 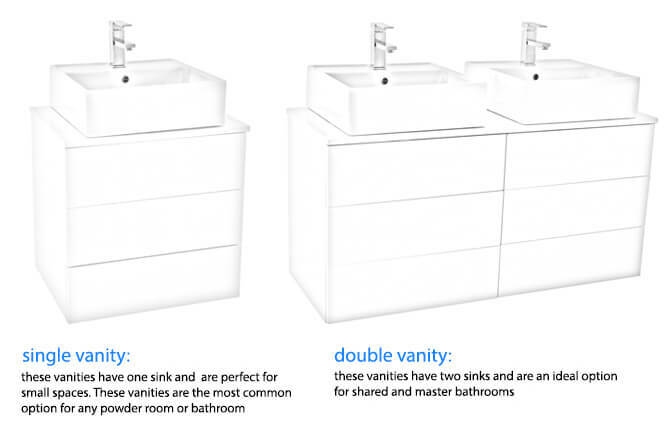 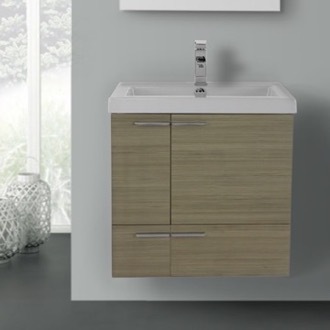 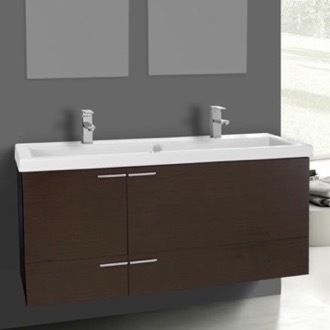 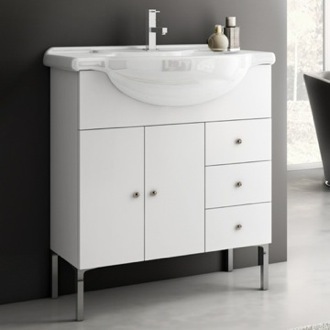 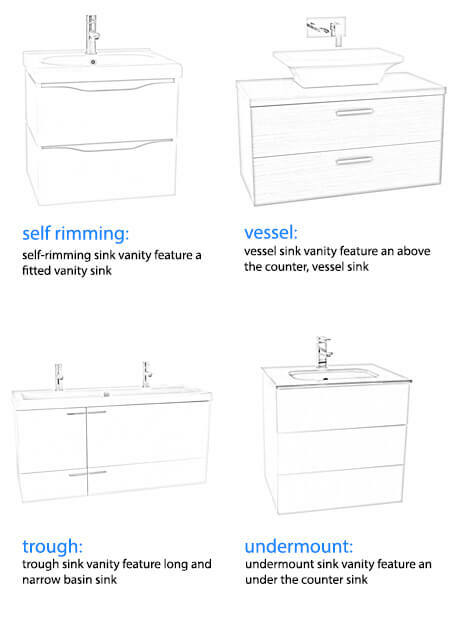 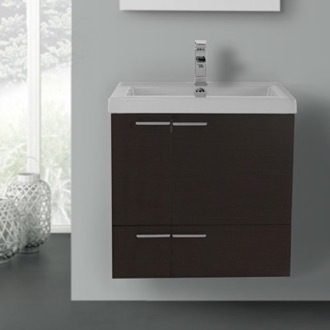 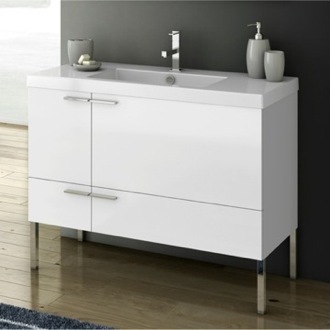 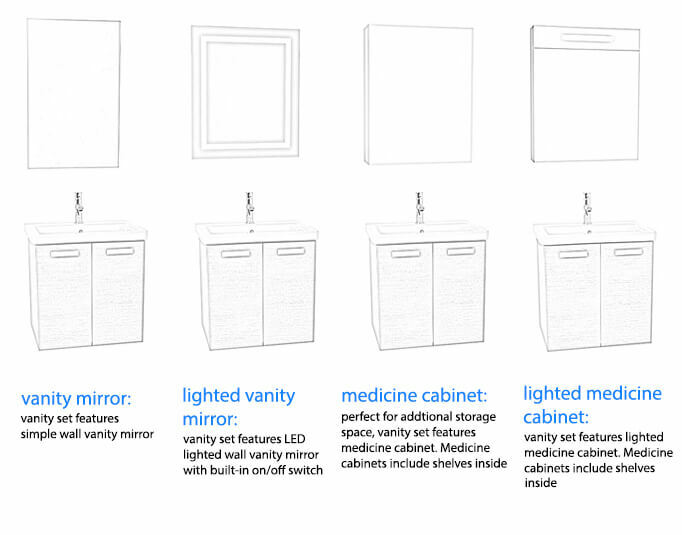 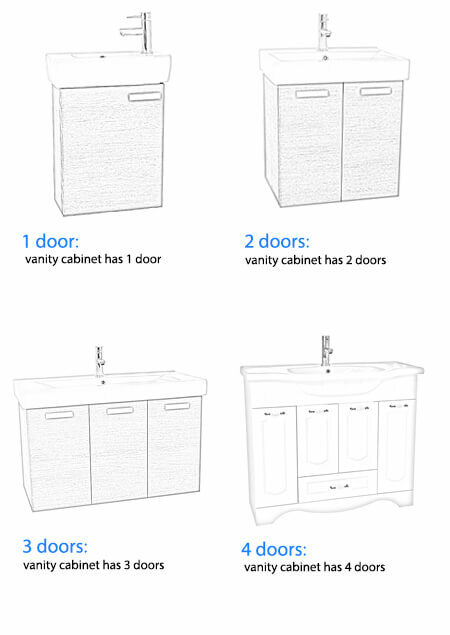 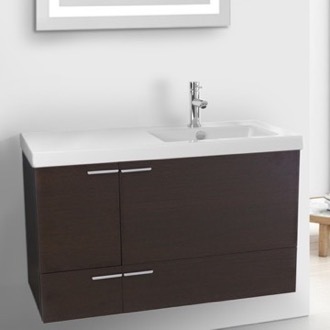 Wood bathroom vanities are one of the most popular choices out there. 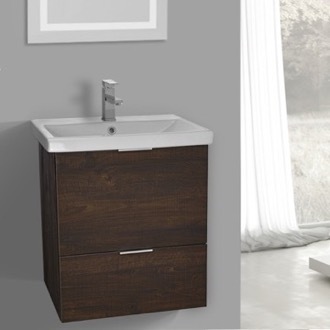 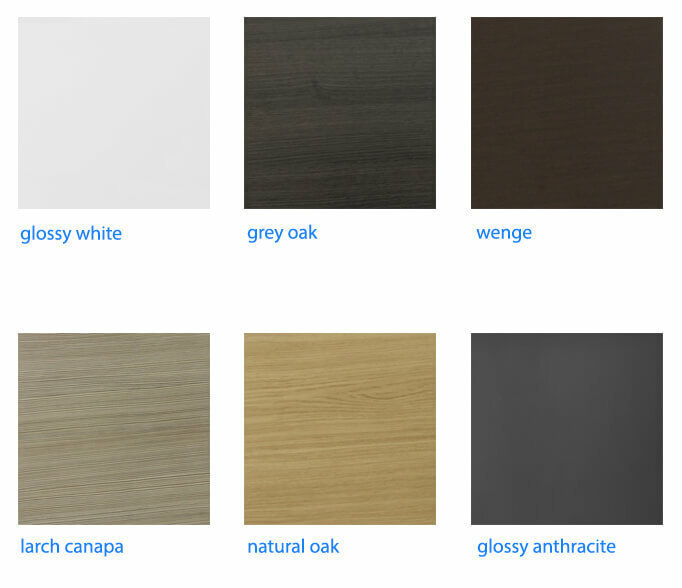 You can choose a wood bathroom vanity in your choice of color, from a rustic grey oak to a dark brown wenge. 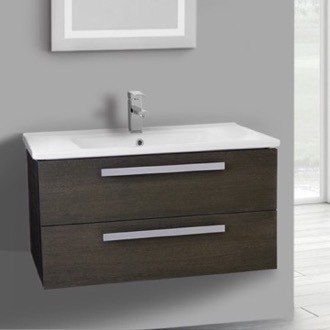 Many wood vanities have a sleek, minimalist profile with chrome accents, but more traditional styles exist. 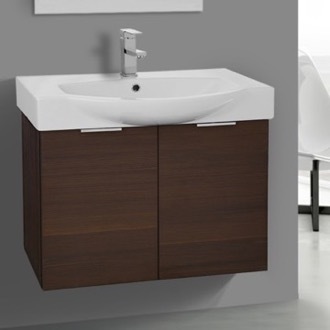 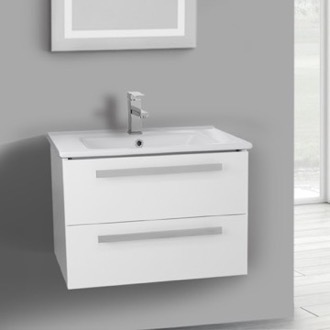 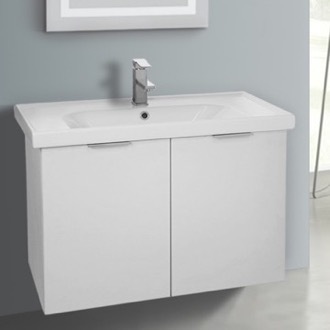 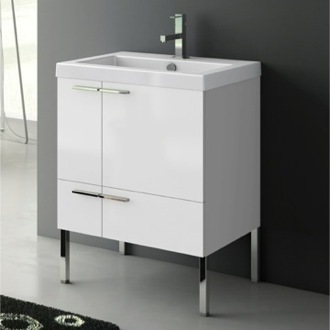 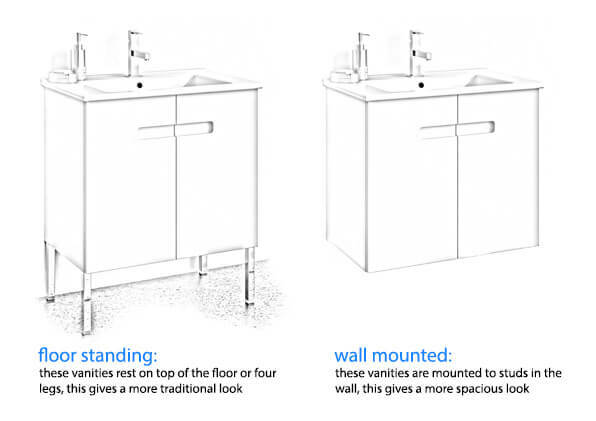 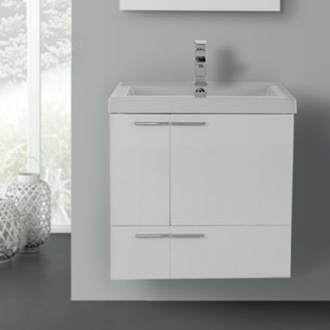 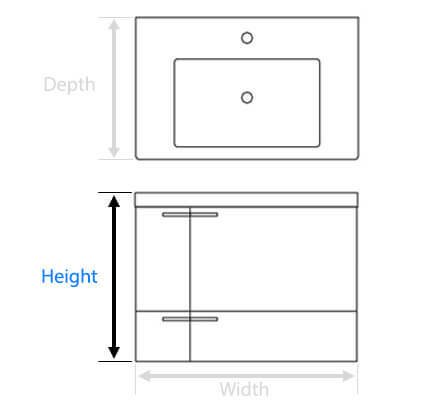 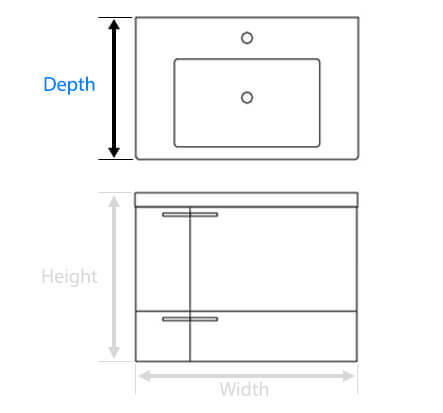 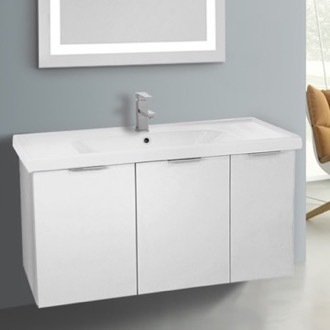 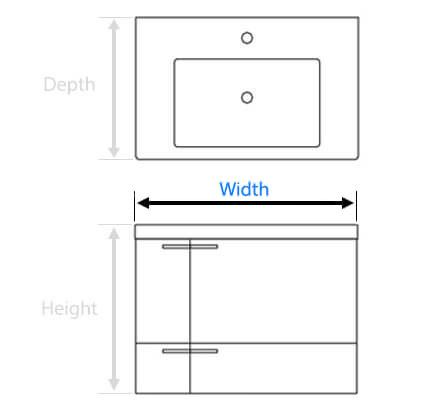 You can also find wood vanities in floating or free standing models.